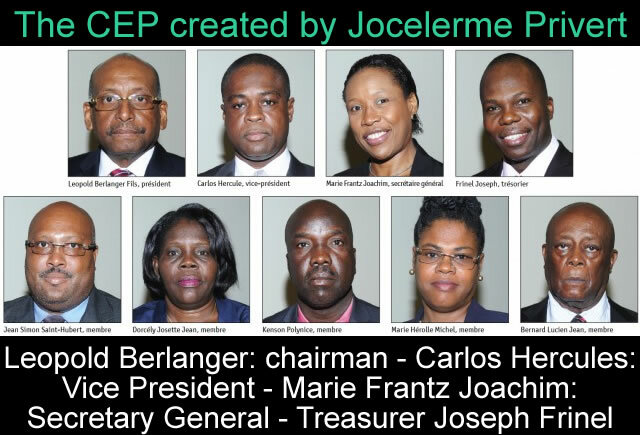 On June 6, 2016, the Chairman of the election committee (CEP) Leopold Berlanger has invalidated last year's presidential elections and has announced in a press conference that the Provisional Electoral Council (CEP) will hold a fresh election in next October 9, 2016, and January 8, 2017. 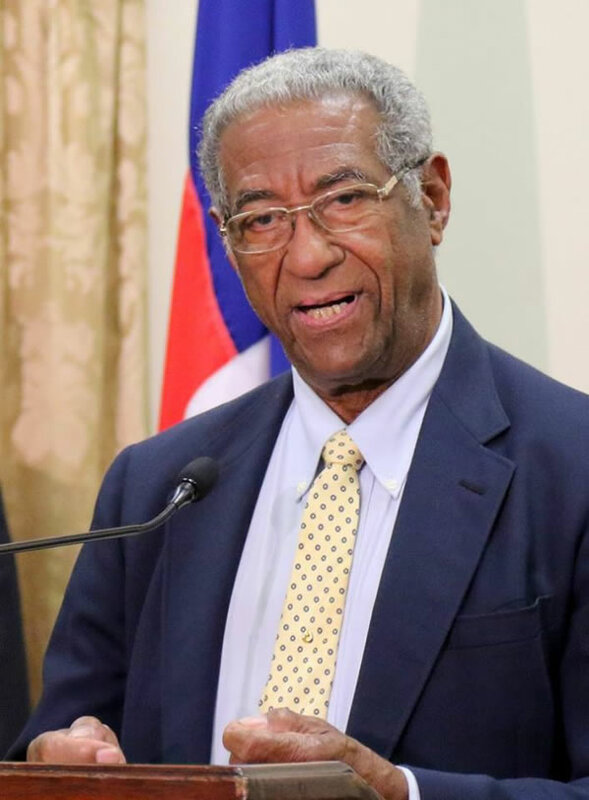 The Provisional Electoral Council will work under the advice of the Verification Commission, which in last May recommended annulling the published results of the last presidential election and making preparation for a new election. The CEP has to make arrangements for legislative elections for some centers also which remained pending in some parts of the country. 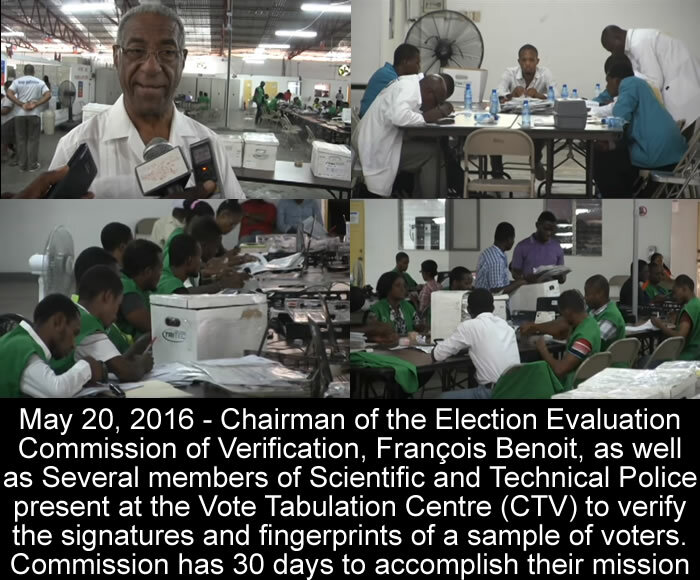 Leopold Berlanger said, his commission is presently working to resolve issues with "Mandataires" or poll watchers who were responsible for massive frauds. 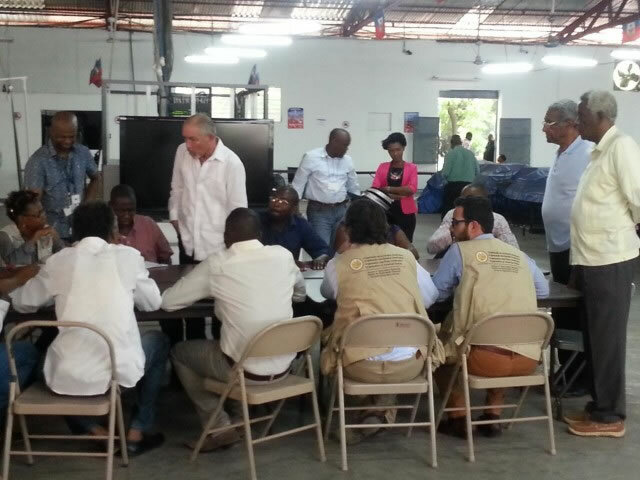 In the last election, over 1 million blank accreditation cards were issued as "Mandataires" and that allowed them to cast multiple ballots at polling stations in such a way so that it was impossible to determine the number of voters who went to the polls. 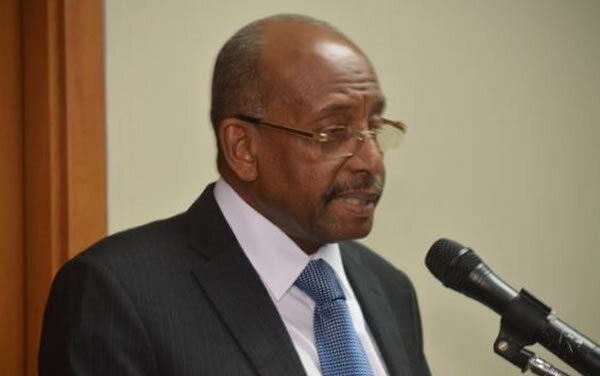 Here is the report of the Commission of Evaluation to the Nation. 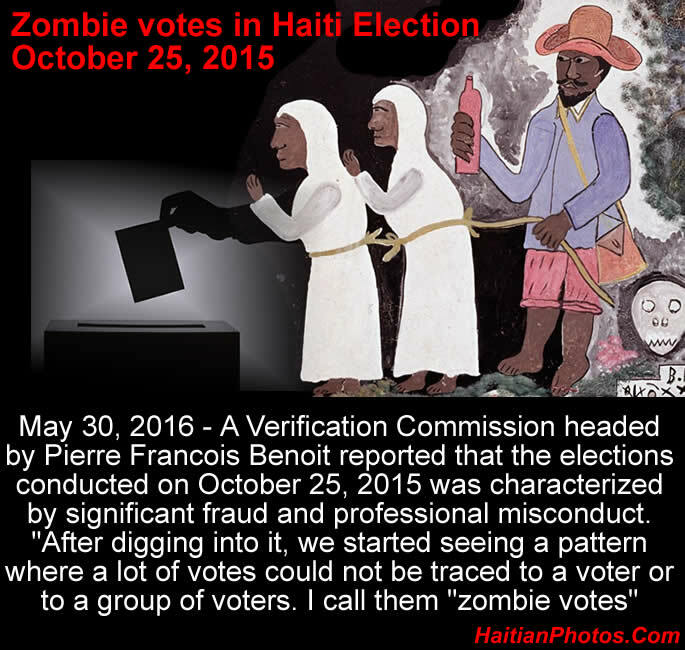 There were many instances where the number of untraceable votes (also called zombie votes) exceeded the legitimate votes. One of the CIEVE members has summed it up as, more dead people have voted than the livings. Suspecting a high level of electoral fraud, they have recommended that October's presidential first-round election should be "restart from zero." The number of untraceable votes received by the first-place presidential candidate, according to the results of the CEP, was higher than the total number of such votes received by the second- and third-place candidates and it was higher than the difference between the first- and fifth-place candidates. 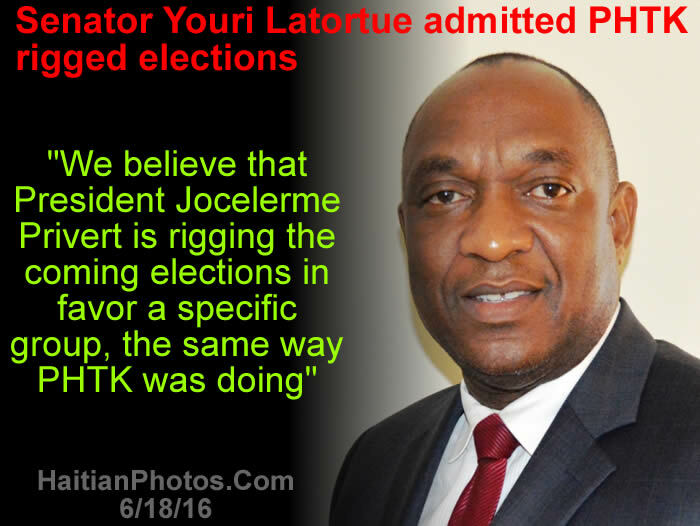 As per CIEVE, it appeared that electoral fraud was masterminded at a "high level." 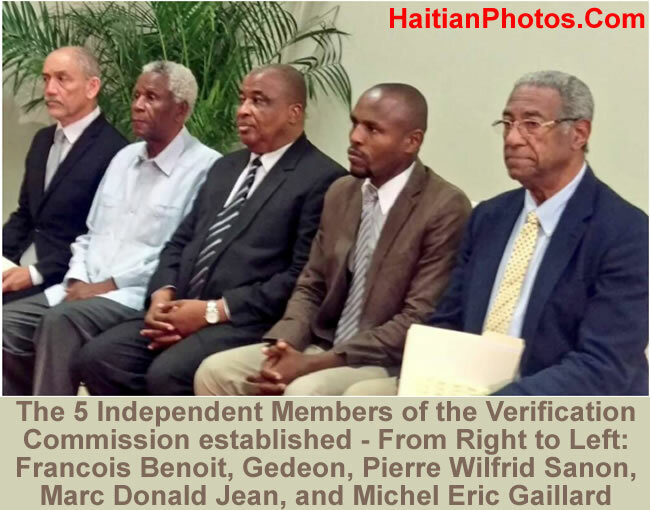 Not only some acts were committed in simple violation of the Act, they were well organized; even the electoral decree and the Opont led CEP violated its own standard which were not in conformity with the constitution and the principles of democratic governance.  "La mission de L'oea. 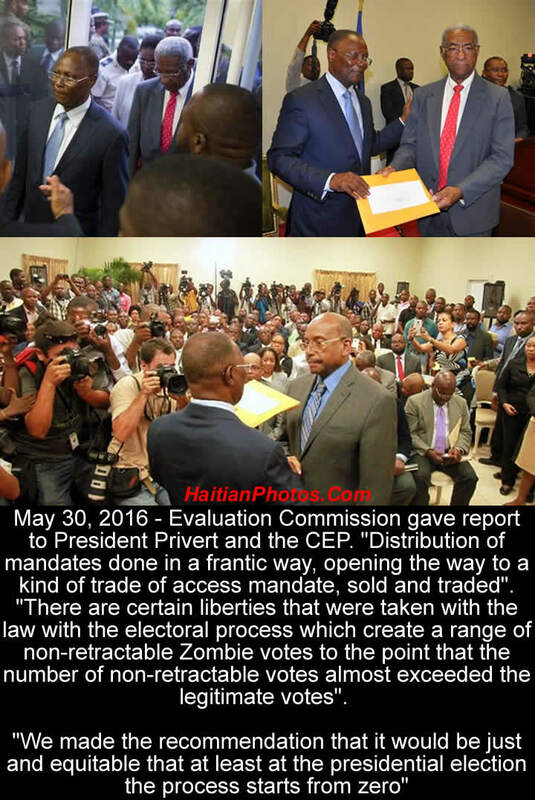 Martelly's Haitian Bald Headed Party (PHTK) has dismissed the findings of the Commission arguing that it is just a plan for Provisional President Jocelerme Privert to remain in power.